No fads, gimmicks, or miracle claims. Just science-based programming, sensible strategies, and the results you desire. In Strength Training for Fat Loss, Nick Tumminello, renowned trainer and innovator in the field of human performance, explains how to use the 3 Cs of metabolic strength training—circuits, combinations, and complexes—to accelerate your metabolism, maximize fat loss, and maintain muscle. 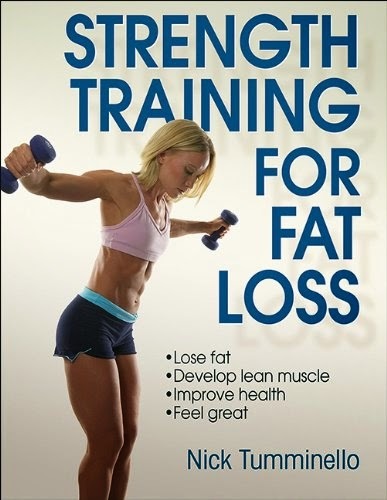 Whether you’re a beginner looking for a step-by-step guide to fat loss or a seasoned fitness professional looking for new exercises to spice up existing routines, Strength Training for Fat Loss is the safe program that produces results.